Blood Rights sounds awesome! I'm excited to get that one too :) Great haul! Hope you enjoy everything!! I want to get Blood Rights soon as well I love the covers in that series. I've heard great review on it too. Great mailbox! great titles you got this week! I have so got to read Blood Rites. I hope you enjoy your reads! I've read a review of "A Clockwork Christmas" and I like where there was title there about a corset. :D I thought it was a hilarious title. Enjoy your reads. Ooh nice! Blood Rights was pretty good! An interesting storyline! I have the second one in my TBR pile! Hope you enjoy all your new reads! Great mailbox! 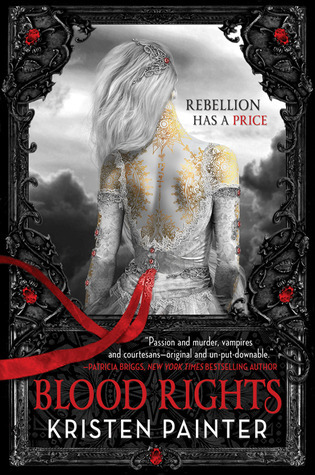 Blood Rights has an awesome cover. Hope you enjoy! Great books this week! They all look really interesting. I hope that you enjoy your new books! Great set! Clockwork Christmas sounds really cool. I'll have to look it up. Great set! 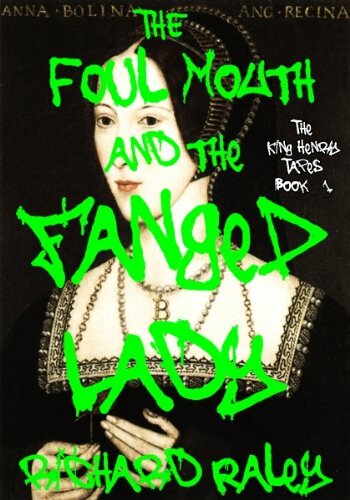 I'm currently reading The Foul Mouth and the Fanged Lady, and boy is it great! Not what I expected at all, actually - but so, so much better! I hope you'll enjoy it. I'm looking forward to your comments on bloodrights, too. It looks so promising! Blood Rights and Clockwork Christmas look really good! Blood Rights was amazing. 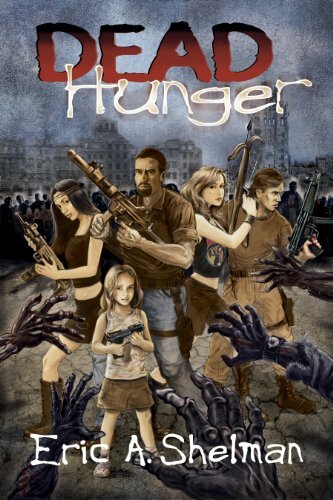 Dead Hunger looks interesting. Great set. Oh wow, I love the cover of Blood Rights! It's so pretty and mysterious. Enjoy your haul! hmm they sound spooky! hehe! never heard of any of these books! but they sound interesting! i love spooky things! great haul and hope you enjoy them! Enjoy your new reads! These are mostly new to me. Happy reading! LOL! The Foul Mouth and the Fanged Lady? Too funny.. haven't heard of it but sounds interesting! Great mailbox! 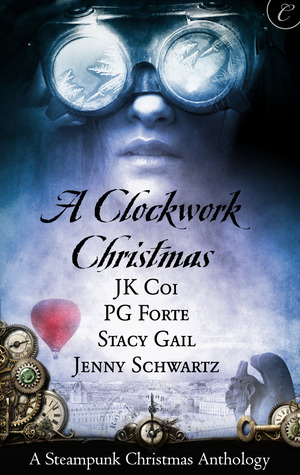 I really want to read A Clockwork Christmas! I hope you enjoy all your new reads! Whoa! That Blood Rights cover is crazy! But I've heard some pretty great things about it. Ooo, Blood Rights looks CREEPTASTIC. *shudders* But the cover is so intricate it draws the eye. Nice! Love the haul. Blood Rights seems great! I hope you'll like it! Interesting set of weekly scores. :) I've heard awesome things about Blood Rights. I hope you enjoy it. If you'd like to see mine, they are here. Have a good week!